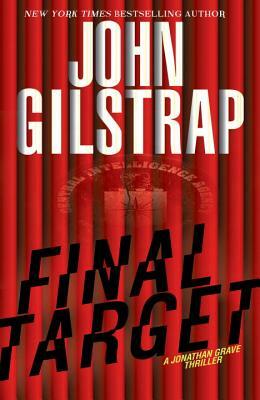 Freelance operative Jonathan Grave faces his fiercest challenge yet in bestselling author John Gilstrap’s explosive new thriller . . . The mission: Drop into the Mexican jungle, infiltrate a drug cartel’s compound, and extract a kidnapped DEA agent. But when Jonathan Grave and his partner, Boxers, retrieve the hostage and return to the exfil point, all hell breaks loose. Ambushed, abandoned, and attacked on all sides, their only hope of survival lies inside a remote orphanage where innocent children have been targeted for death. Even if Grave can lead his precious cargo to safety across a hundred miles of treacherous jungle filled with enemies, he can’t shake the feeling that something bigger is at play. A vast conspiracy of international power players who take no prisoners—and leave no survivors . . .